Marijuana has been used as an agent for achieving euphoria since ancient times. It was described in a Chinese medical compendium traditionally considered to date from 2737 BC. Its use spread from China to India and then to N Africa and reached Europe at least as early as AD 500. 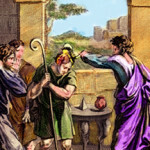 In Asia Marijuana was well known during biblical times and the very name cannabis comes from its cultivation in Cana. Jesus began his public life by miraculously turning water into wine at the Wedding at Cana (John 2:1-10) and Moses was commanded to make the Holy ointment out of this plant, the oils used to anoint David and Jesus and to purify the Church. “Moreover, the Lord spake unto Moses, saying, 23 Take thou also unto thee principal spices, of pure myrrh five hundred shekels, and of sweet cinnamon half so much, even 250 shekels, and of qaneh-bosm [cannabis] 250 shekels, 24 And of cassia 500 shekels, after the shekel of the sanctuary, and of oil olive an hin: 25 And thou shalt make it an oil of holy anointment, an ointment compound after the art of the apothecary: it shall be an holy anointing oil. 26 And thous shalt anoint the tabernacle of the congregation therewith, and the ark of the testimony, 27 And the table and all his vessels, and the candlestick ahd his vessels, and the altar of incense, 28 And the altar of burnt offerings with all his vessels, and the laver and his foot. 29 And thou shalt sanctify them, that they may be most holy: whatsoever toucheth them shall be holy. A major crop in colonial North America, marijuana (hemp) was grown as a source of fiber. It was extensively cultivated during World War II, when Asian sources of hemp were cut off. 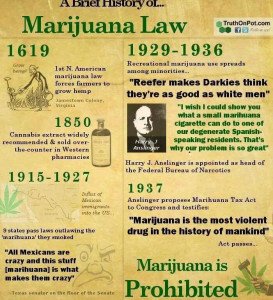 Marijuana was listed in the United States Pharmacopeia from 1850 until 1942 and was prescribed for various conditions including labor pains, nausea, and rheumatism. Its use as an intoxicant was also commonplace from the 1850s to the 1930s. A campaign conducted in the 1930s by the U.S. Federal Bureau of Narcotics (now the Bureau of Narcotics and Dangerous Drugs) sought to portray marijuana as a powerful, addicting substance that would lead users into narcotics addiction. 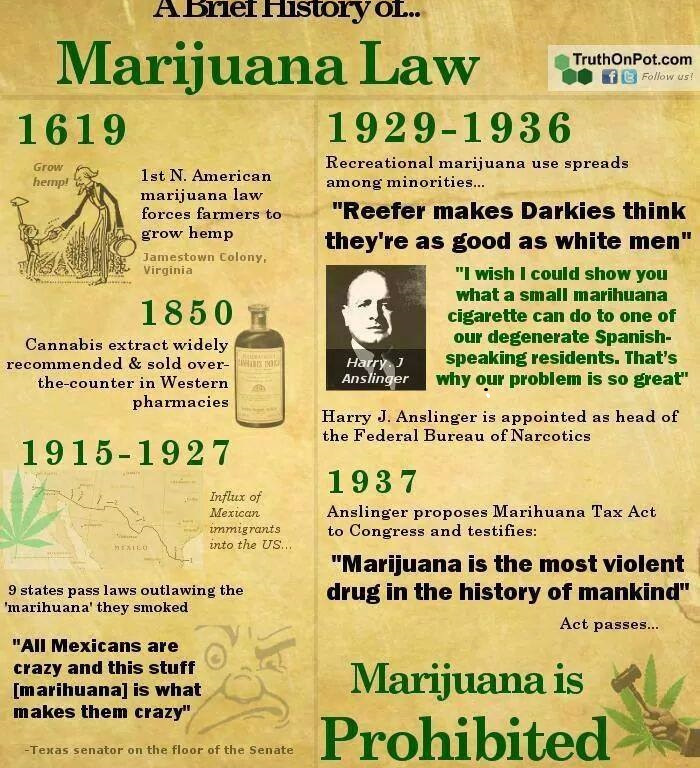 This was the result of Alcohol Prohibition being removed and Harry J. Anslinger needing to keep thousands of Police Officers, formerly Treasury Agents busting “Rum Runners” employed. Anslingers efforts were supported financially by Dupont Chemical to try and drive hemp fiber from the market place and clear the way for their newly developed Nylon synthetic fiber. It is still considered a “gateway” drug by some authorities. In the 1950s it was an accessory of the beat generation. in the 1960s it was used by college students and “hippies” and became a symbol of rebellion against authority. 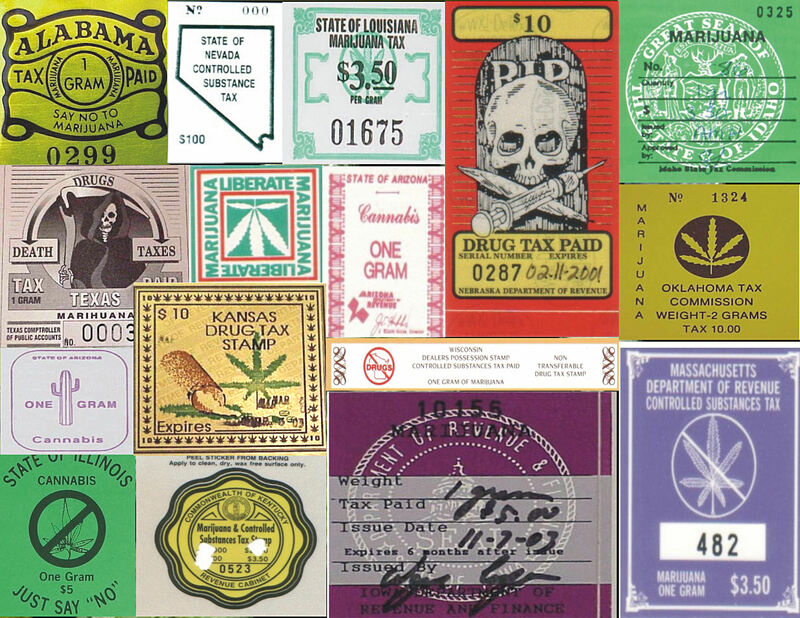 With the increase in the number of middle-class users in the 1960s and 1970s, there came a somewhat greater acceptance of the view that marijuana should not be considered in the same class as narcotics and that U.S. marijuana laws should be relaxed. 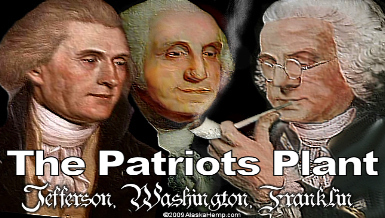 The Drug Abuse Prevention Act of 1970 eased federal penalties somewhat, and 11 states decriminalized possession. However, in the late 1980s most states rewrote their drug laws and imposed stricter penalties. Opponents of easing marijuana laws have asserted that it is an intoxicant less controllable than alcohol, that our drug-using society does not need another widely used intoxicant, and that the United States should not act to weaken UN policies, which are opposed to the use of marijuana for other than possible medical purposes. i.e., having the relatively highest abuse potential and no accepted medical use. Most marijuana at that time came from Mexico, but in 1975 the Mexican government agreed to eradicate the crop by spraying it with the herbicide paraquat, raising fears of toxic side effects. Colombia then became the main supplier. The “zero tolerance” climate of the Reagan and Bush administrations (1981-93) resulted in passage of strict laws and mandatory sentences for possession of marijuana and in heightened vigilance against smuggling at the southern borders. The “war on drugs” thus brought with it a shift from reliance on imported supplies to domestic cultivation (particularly in Hawaii and California). • noun a psychotropic drug in the form of a resinous extract or dried preparation, obtained from the hemp plant. — ORIGIN Latin (used as the botanical name for hemp); from Greek kannabis. • noun (pl. canvases or canvasses) 1 a strong, coarse unbleached cloth used to make sails, tents, etc. 2 a piece of canvas prepared for use as the surface for an oil painting. 3 (the canvas) the floor of a boxing or wrestling ring, having a canvas covering. 4 either of a racing boat’s tapering ends, originally covered with canvas. • verb (canvassed, canvassing; US canvased, canvasing) cover with canvas. — ORIGIN Old French canevas, from Latin cannabis ‘hemp’.